The number of British nationals taking Dutch nationality has soared since the Brexit referendum in 2016, reaching 1,253 in 2017, the Volkskrant said on Thursday. In 2015, just 162 British nationals became Dutch. While there are no complete figures for 2018, the upward trend is continuing, the IND says. Most of those becoming Dutch were either born in the Netherlands or are married to Dutch nationals, which allows them to keep their British nationality as well. According to 2018 figures up to November obtained by DutchNews.nl, 169 British nationals became naturalised Dutch citizens, which involved giving up their British passports. Nevertheless, this is a still a stark contrast to 2015, when just 19 British nationals made such a move. The Netherlands has pledged to reform its rules on dual nationality and the justice ministry is due to publish new recommendations this spring. People who are not married to a Dutch national are currently required by law to renounce their birth nationality when making the change, unless they are over the age of 65 or were born here. The Netherlands has said all British nationals in the Netherlands will have a 15-month transition period during which their residency rights will be confirmed once Britain leaves the EU. 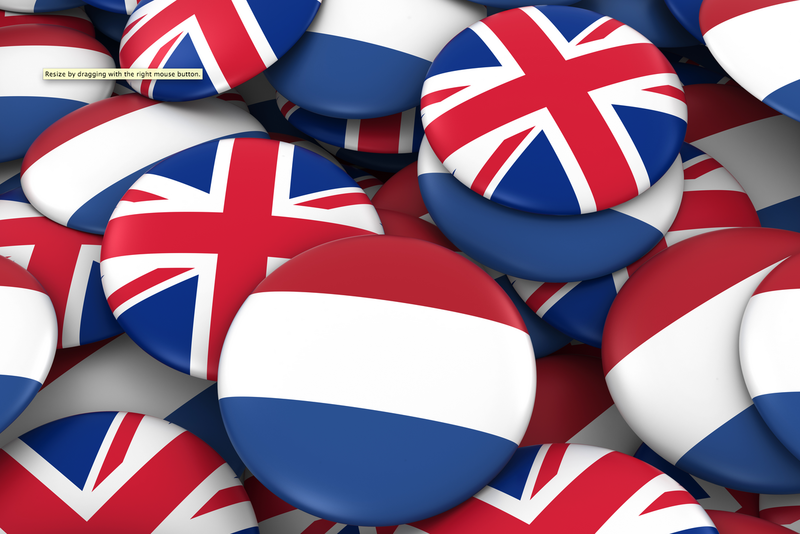 Research by this website October showed that just 10% of British nationals had applied for Dutch nationality. Asked why they had not done so, 41% said they did not want to give up their British passport. A further 14% said they were worried that becoming Dutch would affect their right to return to Britain for a longer period and 20% had not lived in the Netherlands long enough to qualify. Some 86,000 people with British nationality currently live in the Netherlands, of whom 47,000 are first generation migrants, according to figures from the national statistics office CBS.